Lexim Electronics is a company that supplies power supply. Our main office is located in Melaka, Malaysia. 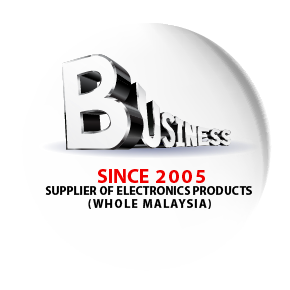 The company has been serving the electronics industry for many years. We supply high quality power supplies along with a reasonable price to customers. If you have any questions or need more information, please contact us. We will be pleased to answer any enquiries you have.